​​I'm not even sure where to begin on this one... If I had my wedding to do all over again, I would start by choosing Type A Catering first and letting Diane guide me through the rest of the process! Diane began by meeting with us to get a sense of our vision for our wedding. Throughout the process, I knew that she understood what we were going for and had the resources and knowledge to make our big day the wedding of our dreams. We served appetizers, had an open bar, had plated salads and bread, and served a buffet style dinner. With Type A, we could afford to all of that within our budget. We loved the food that was served at our wedding, it was a great value, and we had excellent service, but that isn't what makes Type A, and Diane, stand out in my mind. 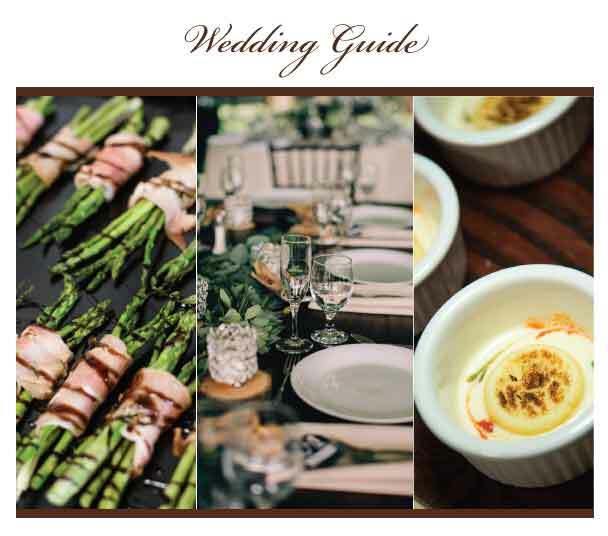 What makes Diane so indispensable is her expertise in every area of wedding planning. Although I "only" hired Diane as my caterer (she does offer coordination services as well), she had a hand in many other aspects. She helped me decide on the layout of the tables, went to the rental company to help me pick linens, met with me and the staff at my venue a couple of times to look over our options, designed signature drinks for our bar service, made matching labels to coordinate with my other features at the reception, helped me pick out wedding favors, created a timeline of the wedding day with me, etc. The day before the wedding, our sparklers had not arrived, and Diane even managed to find some and take care of that for us! Diane took care of every last detail so we could relax and enjoy the big day. I had no stress, because I knew she had it under control! Here's my point: You need someone at your wedding that is an expert, someone who can understand your vision and make sure things are done to your satisfaction without you having to worry. I had no stress, because I knew that my reception was in her very capable hands. You can count on Diane's professionalism and perfectionism. Type A is the only way to go!